P.A. 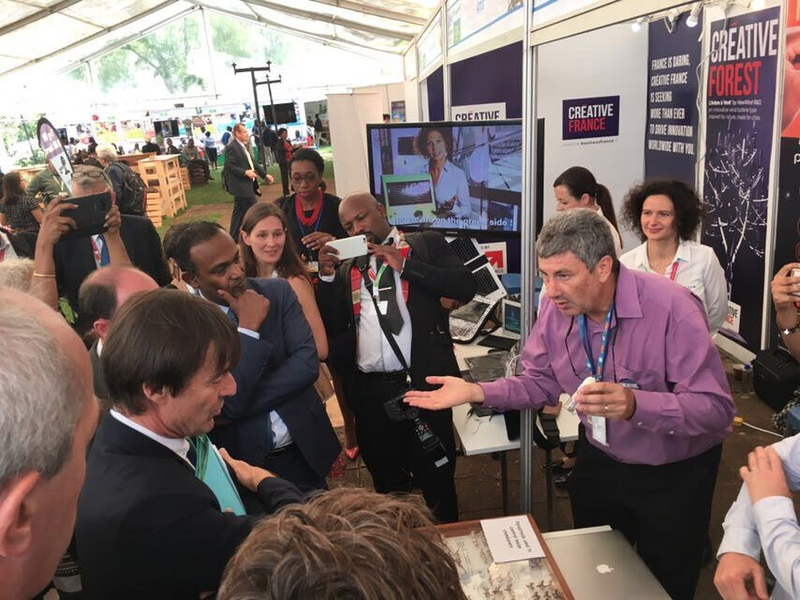 Calatayud (DEEIT) presented a talk as the reprensentant of IRD at the UN Science-Policy-Business Forum on the Environment in Nairobi on the 2-3 December 2017. He met Nicolas Hulot or Laurent Fabius. This entry was posted on 12 December 2017, in News. Bookmark the permalink.